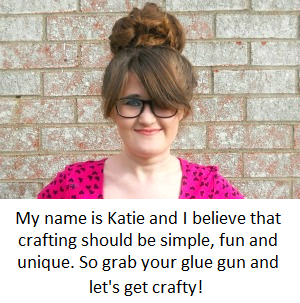 Today I wanted to write a mini review about an awesome magazine called Mollie Makes. I first discovered Mollie Makes when I started following One Sheepish Girl, at the time Meredith was writing articles for ''Gathered'' which was an iPad magazine created by Mollie Makes. Through all of that, I began looking at there website and became interested in the magazine. The only problem was that Mollie Makes didn't have an actually magazine available in the U.S, you either had to buy it in the UK or buy the online version. Since I'm a college student living on ramen noodle budget and have no ipad, I just followed there website (hoping that someday they would come out with a U.S version). Well, one day when I was at Wal-Mart I nearly knocked a person out because I saw the above cover and instantly knew who it belong too. I snatched it up, went home and proudly curled up with a blanket and read the magazine cover to cover. So after this long intro, your probably wondering what is Mollie Makes exactly and why its so great. In a nutshell Mollie Makes is a lifestyle magazine that has articles about crafting, thrifting, collecting and in depth interviews with creative people. 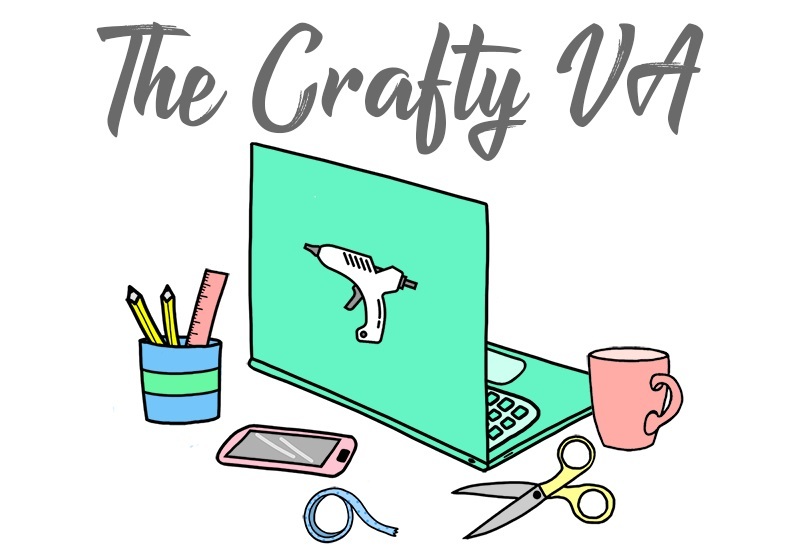 In the magazine they also have tutorials for projects, announcements of upcoming craft books, roundups of current craft trends and so much more. The photography alone is amazing! I'm a sucker for cute packaging and this magazine has vintage-cuteness down to a science. Each page is bursting with color and the photographs for each tutorial are really clear and easy to understand. They even have pages (and I mean full pages) that give you a sneak peek of whats to come in the next issue. What I really love about Mollie Make is that its all about supporting the handmade artist. There nothing commercial about this magazine, everything is about handmade and living a creative life. Just by going through the first issue, I saw a ton of bloggers and Etsy shops that I recognized. Also I love reading articles about handmade businesses and in Mollie Makes they have a ton of those types of articles. I will admit that I read a lot of craft magazines, but Mollie Makes has definitely become my favorite. So far they put out two U.S editions and I have loved both of them. The magazine itself cost $9.99 and you can buy it in stores or buy a digital copy thats only $1.99 per month! 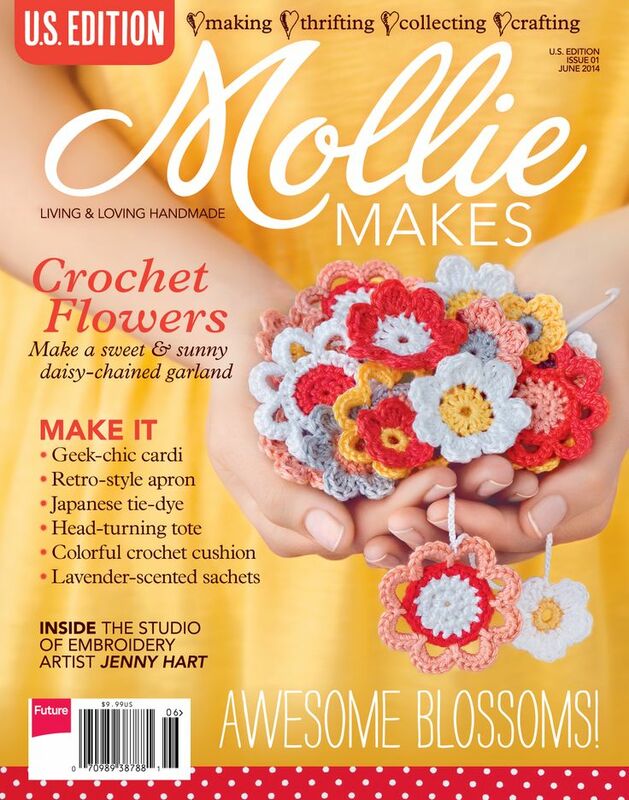 If you love handmade and are looking for a fresh new magazine to read, I would definitely check out Mollies Makes. You can find out more by visiting there website or checking out there facebook. 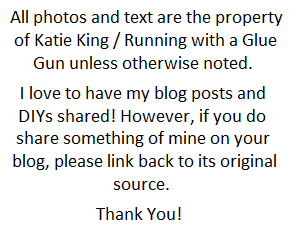 Have any of you read Mollie Makes? Your welcome! There just nothing in the world like a good craft magazine!